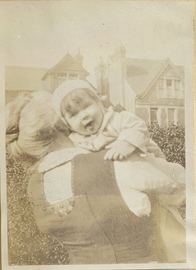 Displaying 1-10 of 42 results for the term Penfield, Jean Jefferson, 1859-1935. 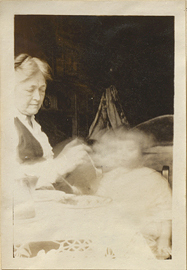 Wilder and Mother Jean having breakfast together, photograph. 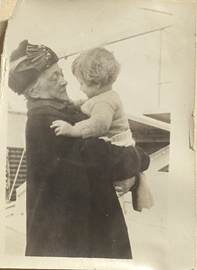 Subject : Penfield, Jean Jefferson, 1859-1935. 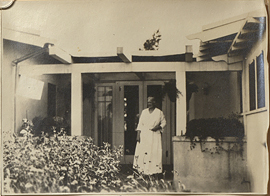 Jean Jefferson Penfield's Cottage, photograph. 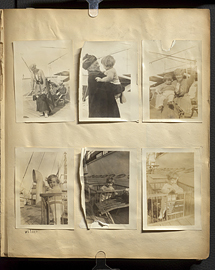 Wilder Penfield photo album 1919-1927, page 2. 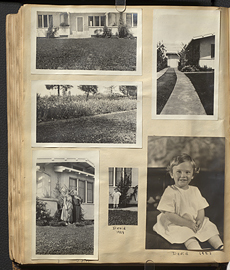 Wilder Penfield photo album 1919-1927, page 103. 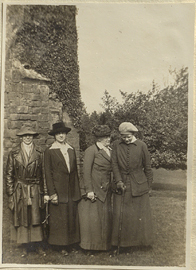 Mary Burrage, Abigail Eliot, Jean Jefferson Penfield, Helen Kermott Penfield, photograph. 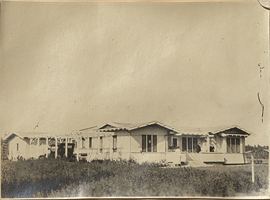 Subject : Penfield, Jean Jefferson, 1859-1935 -- Homes and haunts. Subject : Penfield, Jean Jefferson, 1859-1935 -- Homes & haunts. 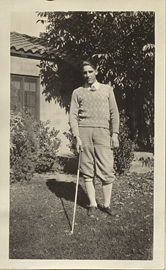 David at a Sidewalk, photograph.